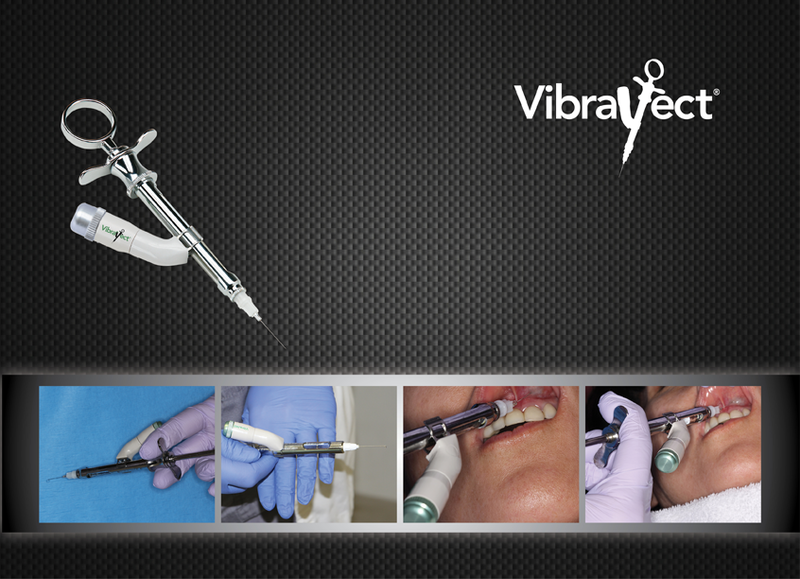 The Physics Forceps™ and its associated technique are the most clinically effective and easy to use extraction system on the market today. 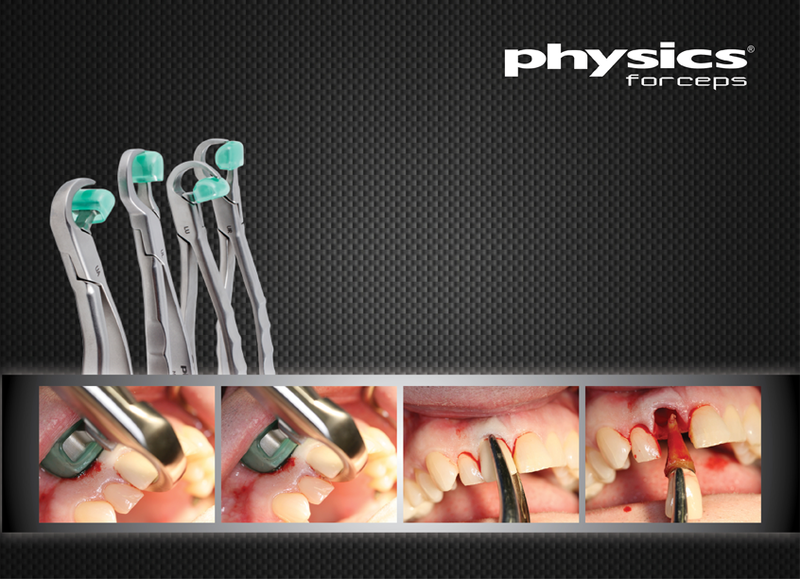 The Physics Forceps are dentist designed and clinically tested to work. The patented beak & bumper technique eliminates the need for brute strength to achieve predictable extractions and simply relies on the concept of leverage. 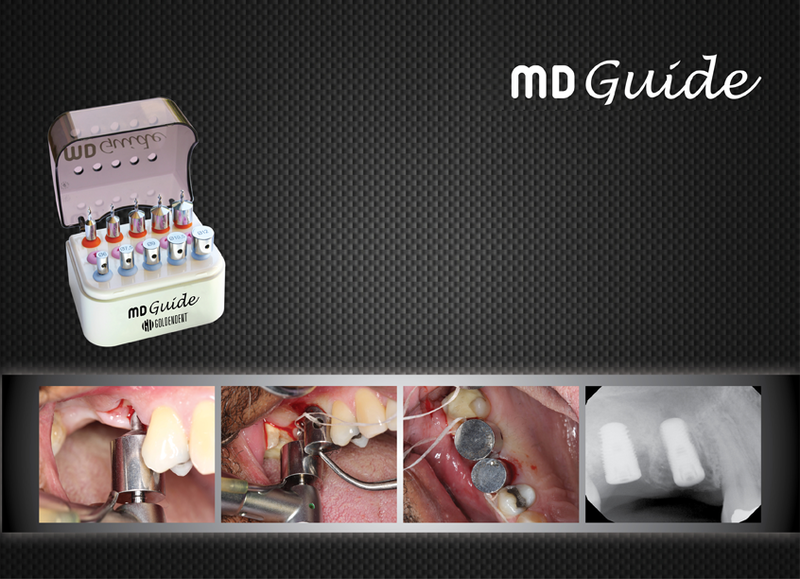 Looking for a solution to easier and more accurate implant spacing, we encourage you to review the MD Guide that acts as a pilot drill and a surgical guide in one. 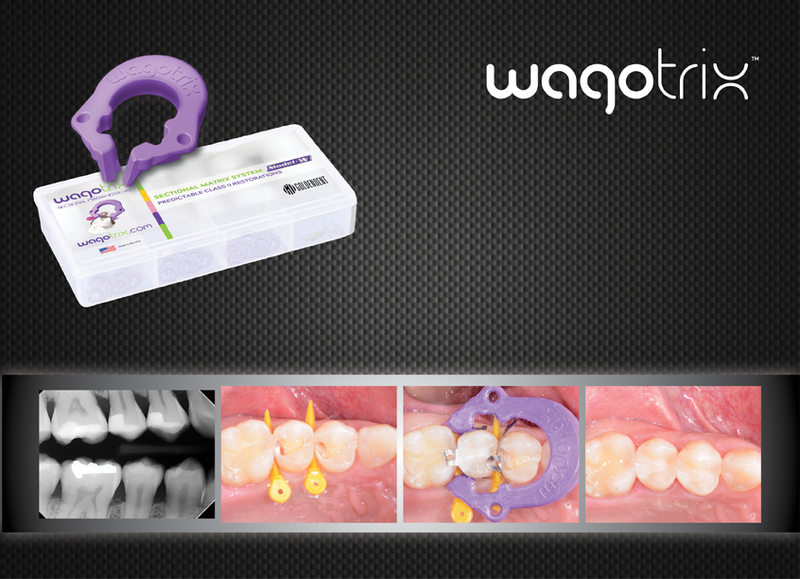 Are you interested in an injection comfort system that minimizes the discomfort from injections? 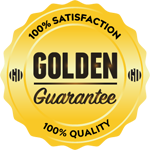 Please review the information on VibraJect, which is the easiest and most cost effective device of its kind on the market. 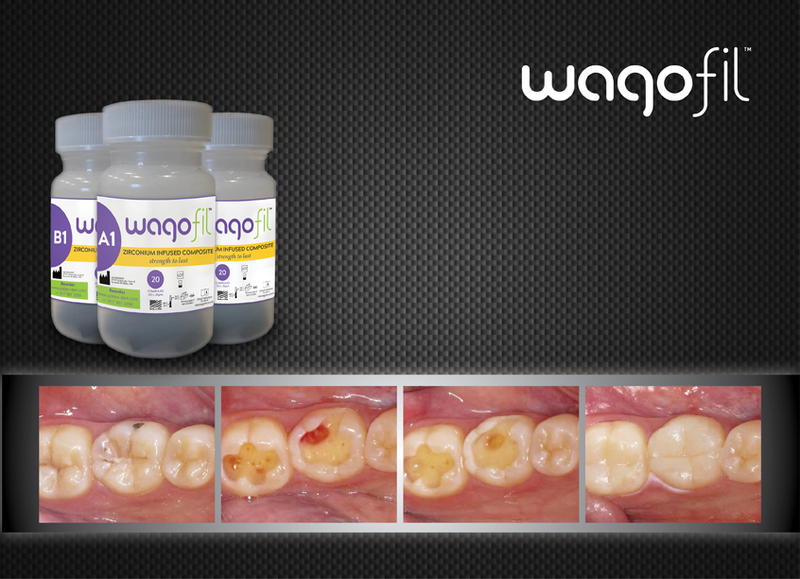 Are you tired of cutting off crowns wasting your expensive burs and your time? 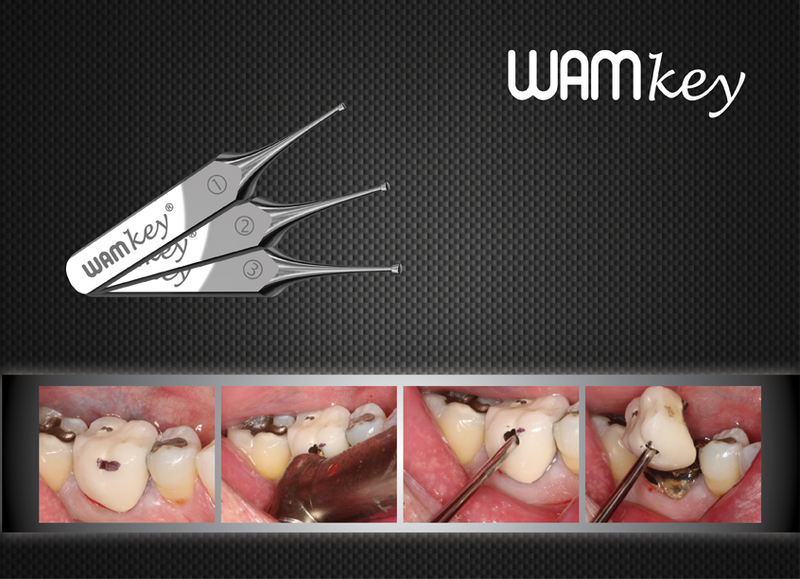 The WAMkey crown and bridge removal system is your solution to simple crown removal, that even allows you to reuse the crown or bridge. 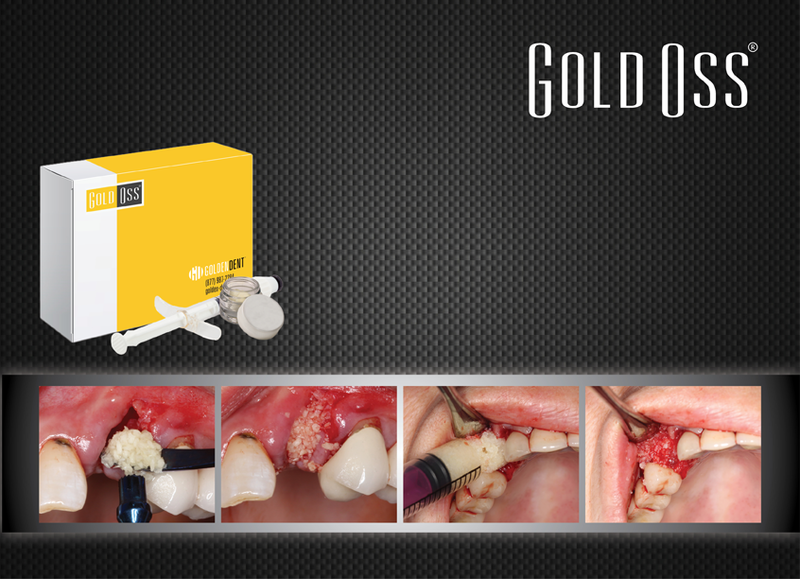 When you implement the Physics Forceps and GoldenDent other unconventional and unique products into your practice, you will do your hands, your patients, and your practice a favor. 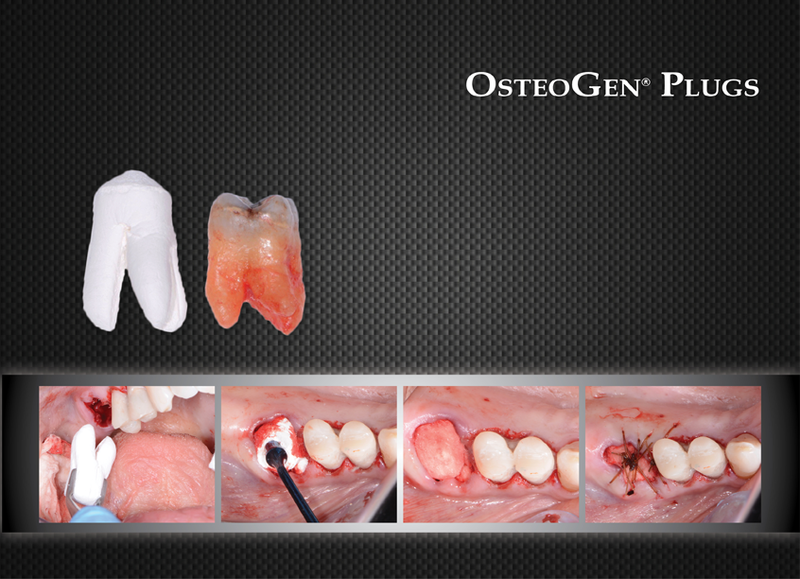 If you are willing to learn a better way, we invite you to invest some time to review our various clinical videos and images.